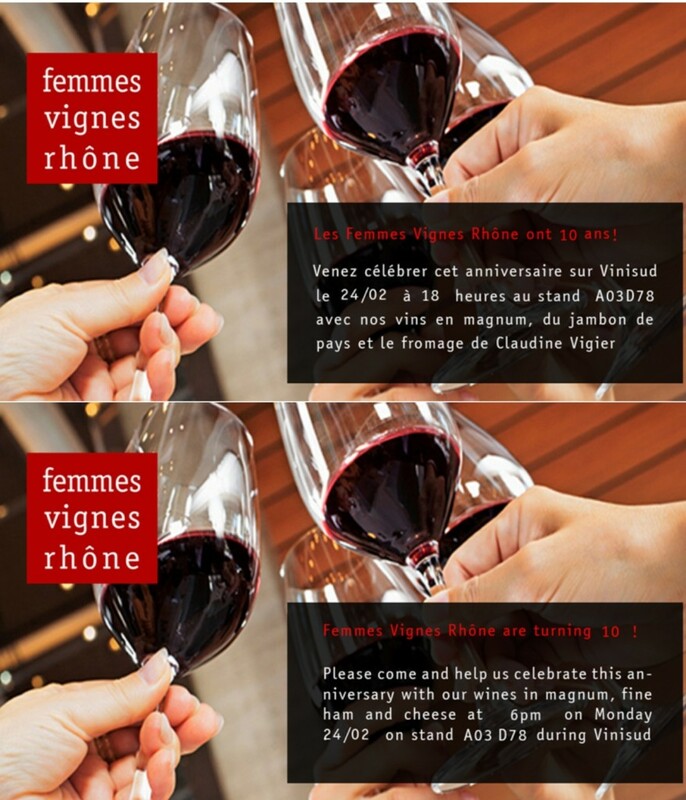 The 24, 25th and 26th of February 2014 the professional wine show Vinisud takes place in Montpellier. 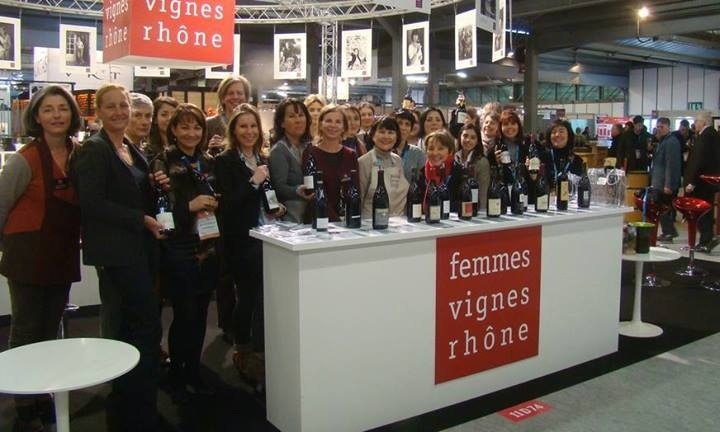 This event which happens every two years is the second largest wine salon in France and is a fantastic show case for wines from the south of France and south of Europe. Wine importers, retailers,sommeliers and journalists from all over the world descend on Montpellier for this exciting event. 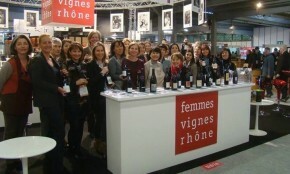 Chateau Unang teams up with an association of women wine producers from the Rhone Valley called the Femmes Vignes Rhone to present our wine at the show. The group which represents all the main appellations in the Southern Rhone and a few from the north is a good place for buyers to start. We all benefit from being a good microcosm of this enormous selection of producers at the salon itself. This year the FVR are celebrating their 10th anniversary and so we are holding a magnum soirée for the last hour on Monday evening at the stand.